November 2018. Replacement of the CO and NO2 detection equipment for DURGAS system. The railway tunnels Atocha – Chamartin, popularly known as “Túneles de la Risa”, connect Atocha-Cercanías and Chamartin stations. These are the main stations of Madrid in terms of number of passengers. 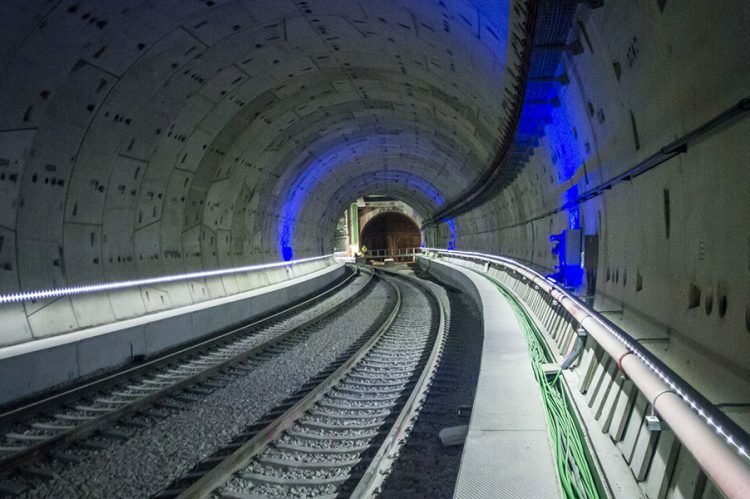 This corridor consists in a double tunnel with two lanes each other and a third one for AVE (High Speed Train). Second tunnel is located at the west of the first one and has a stop in “La Puerta del Sol”. It was inaugurated on July 2008. The length is 7.5 km, whereas the total distance of the new infrastructure is 8.254 km. It includes three intermediate stations: Sol, in the city centre of the pulsing and lively Madrid, Alonso Martínez and Nuevos Ministerios. 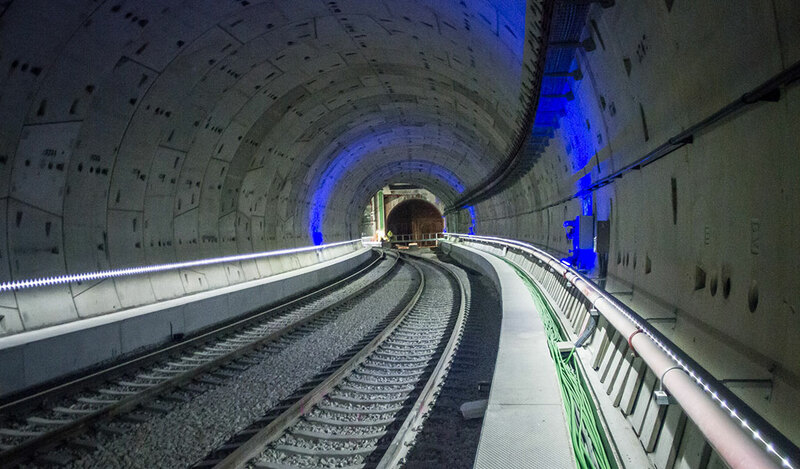 The tunnel was designed following ballastless tracks technology (Protection from vibration and noise). It includes seventeen vertical ventilation airflows, as well as thirteen emergency exits located every 600 m. This infrastructure enjoys of the ASFA 200 system, and ERMTS in level 1 and 2, which has been used for first time in commuting and high density traffic trains. This project will save commuters a vast amount of time, making closer the city centre to the outskirts and Madrid Airport. For the three tunnels toxic gas detection is carried out using DURGAS control panels combined with CO and NO2 EURODETECTORS, all manufactured by Durán Electrónica.